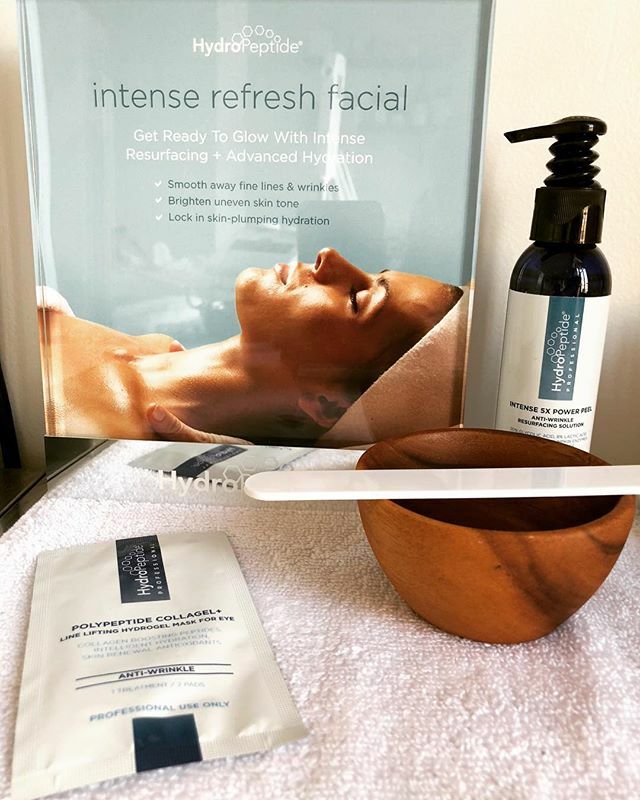 Invigorate your skin with our amazing HydroPeptide Peels with no downtime. Come in to the salon to get your teeth 2 to 6 shades whiter with one salon power whitening. Then continue your whitening treatments at home with our Classic Pearl Kit (12-14 treatments). 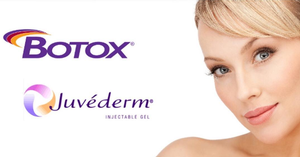 This concentrated professional peel delivers maximum results without irritaiton. 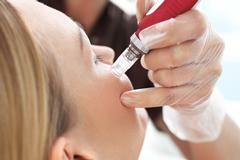 The potent Salicylic Acid formulation targets congested pores to remove blockages and minimize the look of breakouts. 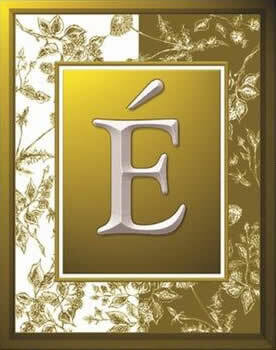 The skin is refined and exfoliated for a visibly rejuvenated appearance. It is highly recommended to use in conjunction with the Acne Advanced 3 Step System at home. 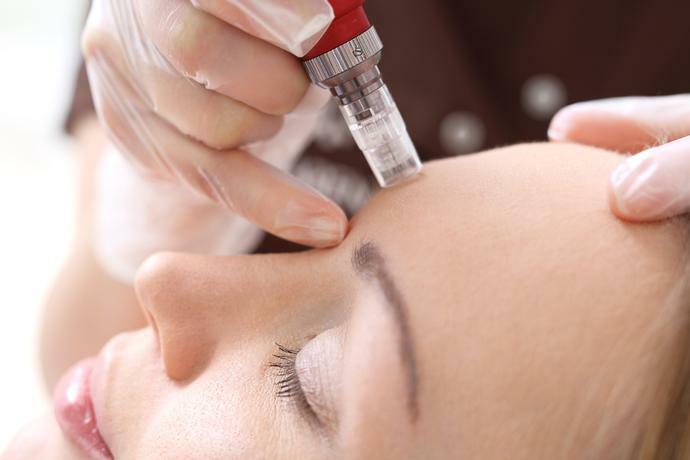 This innovative treatment is designed to soften fine lines and wrinkles, reduce the appearance of enlarged pores and acne scarring, and leave the skin with improved overall tone, texture and colour. 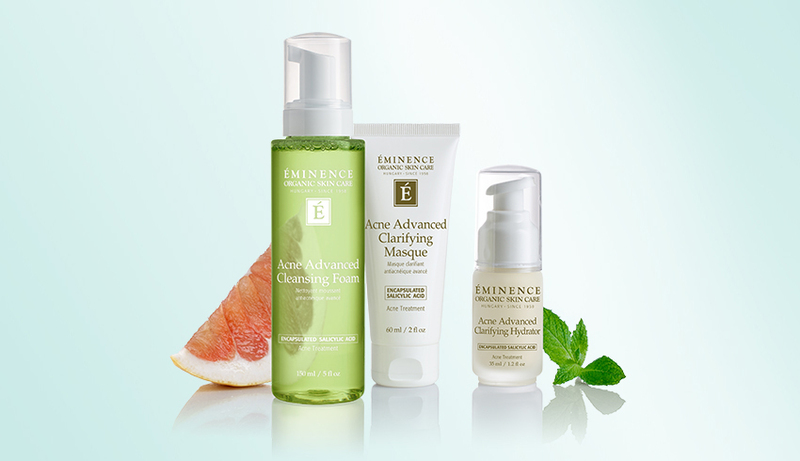 Discover this premium skin care line from Hungary that utilizes fresh, organic plants, herbs and fruit pulps to create amazingly performing, nutrient-rich products for your face and body. Sophisticated, visually alluring, thoroughly chic and modern yet at the same time comfortable and inviting. This is the appeal of Ku’r Salon and Spa on Doon South Drive in Kitchener and these sentiments have the total agreement of the judges from the Contessa awards who deemed Ku'r one of the top five designed spas in all of Canada. 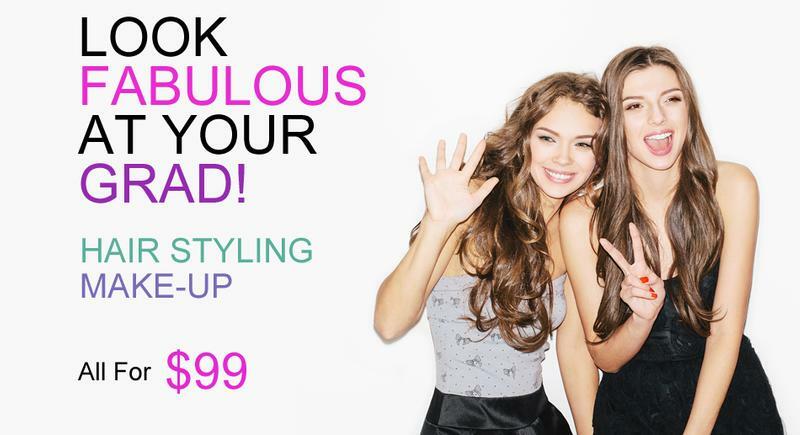 Ku’r Salon and Spa is also home to one of the more fashionable hair salons in the KW area. "We have incredible people working here. 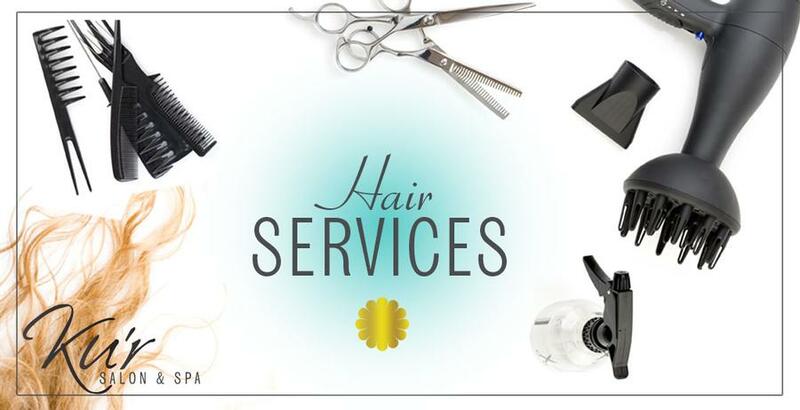 Their experience and innovation can help anyone, whether they want to come in for a simple touch up or a totally bold new style. 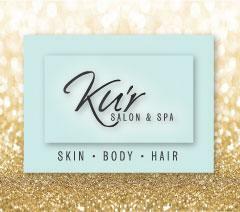 The mission of Ku’r Salon and Spa is to provide a total experience for anyone who wishes to be pampered and soothed. 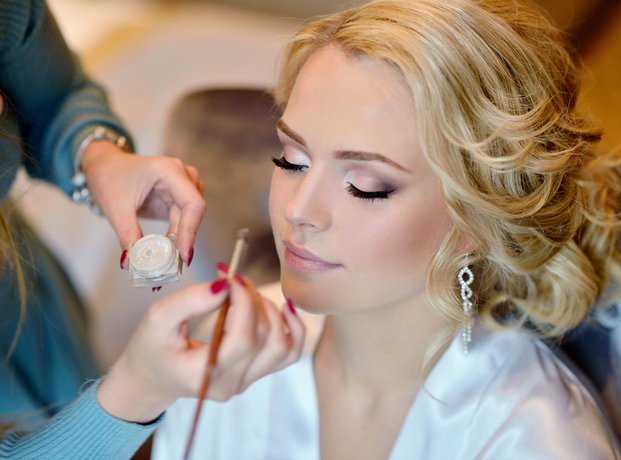 We provide full bridal packages and couples packages as well. 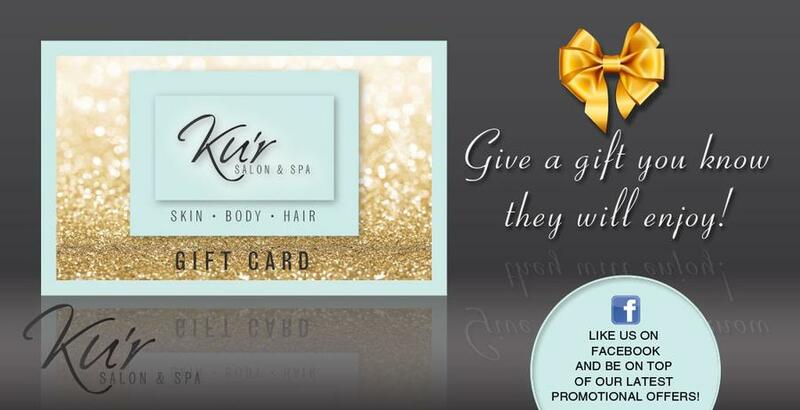 After a long day (or week) of stress, if you feel the need to be pampered, or you want a change in your style, visit K’ur Salon and Spa in Kitchener. You will be glad, and your body will thank you. Make Ku’r your choice spa in Kitchener.